It got featured at Planet Green! 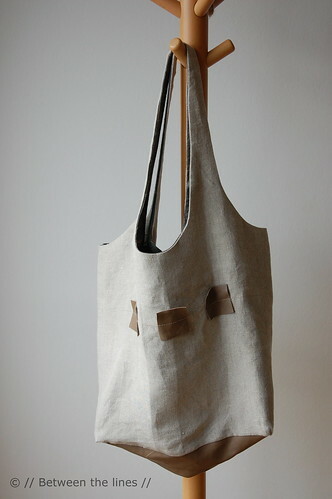 I was contacted a couple of weeks ago with the question if they could feature the linen bag on their website. And so now it's on there! Isn't that cool?! For those of you who don't know Planet Green - and I was one of those people until a couple of weeks ago - you can read more about them here. And for the tutorial, just head over to this post!